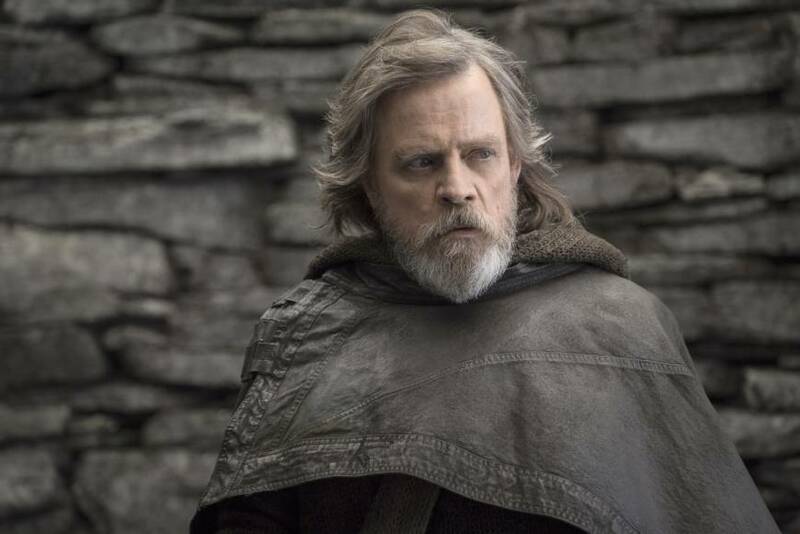 Return of the Jedi: Mark Hamill reprises the role of Luke Skywalker in "Star Wars: The Last Jedi." Hamill says he likes the idea of film sequels better than remakes as he couldn't bear to see someone else play Luke. 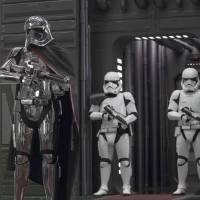 | © 2017 LUCASFILM LTD. ALL RIGHTS RESERVED. HOLLYWOOD - It has been two years since I last sat down to speak with Daisy Ridley, the heroine in a new generation of “Star Wars” films. A lot has changed since then. 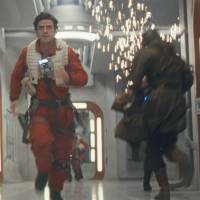 As an opener I casually mention that the name of her “Star Wars” character, Rey, is also the Spanish word for “king” and posit that may foretell the direction she takes in the latest film of the franchise, “Star Wars: The Last Jedi.” But the 25-year-old Ridley is good at this game now, she spills nothing in terms of plot and instead praises the franchise’s forward thinking. 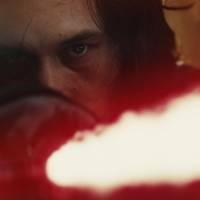 “The Last Jedi” is the sequel to 2015’s “Star Wars: The Force Awakens” and is the eighth chapter in a series that began 40 years earlier with episode four, “A New Hope.” “The Force Awakens” turned Ridley into a bona fide Hollywood star, but the main draw in “The Last Jedi” is shaping up to be the return of Luke Skywalker, the hero that 66-year-old actor Mark Hamill brought to life in that original “Star Wars” film four decades ago. 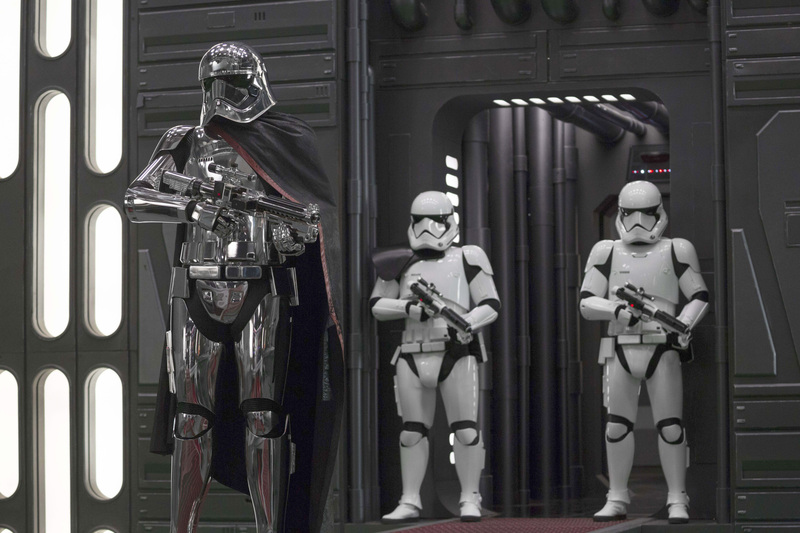 “I like the idea of sequels better than remakes,” Hamill says. “A sequel is like a new chapter or book. It means there’s more to the story … a new story. One movie shows one story, several points in time for the characters involved. But after that episode is done with, the characters still live on and they have new adventures. On the topic of Fisher, I ask Hamill a rather controversial question. Since Fisher played his twin sister, and the series is prone to revealing close family connections at very dramatic moments, we might be forgiven for thinking that Luke and Rey may have a closer-than-usual relationship. And since Leia proved to be a breakout role for Fisher, how do the two “Star Wars” heroines compare to each other as actresses? Hamill takes a minute and thinks about the comparison, though. “Carrie grew up to be very sophisticated and rather jaded,” he says. “She was wonderful, but she had her problems — two famous parents, what a surprise. I thought I had problems with my Dad thinking Richard Nixon was a righteous man and a decent president. It amazes me how some people can be bamboozled by someone totally unfit to be president who becomes president … and you know who I’m referring to now.” It’s worth pointing out that Hamill has also been the voice for The Joker in “Batman: The Animated Series.” He later mocked U.S. President Donald Trump’s tweets by reading them aloud in the same voice. 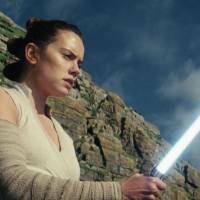 Both Hamill and Ridley are also generous in their praise of “The Last Jedi” director and writer Rian Johnson, 43. Johnson’s brother, Aaron, is a music producer, and the pair have a folk outfit called The Preserves in which Rian plays the banjo and sings. He also directed the 2012 film “Looper” and several episodes of the hit TV show “Breaking Bad,” among others. Indeed, though not much has been revealed about their roles, Dern and Benicio del Toro, both award-winning actors, have key parts in the film. Ridley concludes her interview by once again marveling at the luck she had in getting the part, though it’s hard for me to imagine anyone else as Rey at this point. “A former schoolmate asked me how I got to become this extraordinary character,” she says. “She was very happy for me, but I don’t feel Rey is extraordinary. I think courage is extraordinary and it’s something any human being can display. I’m ordinary and so is Rey, and what is extraordinary is the circumstances in which she finds herself. “Star Wars: The Last Jedi” opens in cinemas nationwide on Dec. 15. For more information, visit www.starwars.com.